this should be a fun class – saturday afternoons for 3 sessions that will take you all the way from learning to knit to making your first baby hat. more advanced knitters can take this as a hat workshop too. more information over here at the yoga matrika site. p.s. there’s also a knitting group that meets on thursdays from 11:30-1. i go to the 10 am yoga class and then stay to knit. everyone’s welcome, yoga person or not. 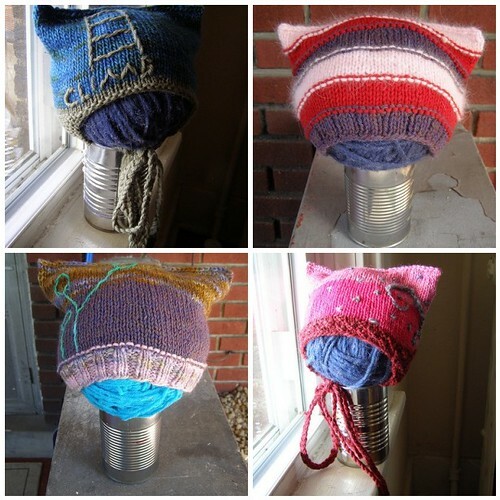 This entry was posted in classes, cosyknitsliterally, hats, knitting by cosymakes. Bookmark the permalink.